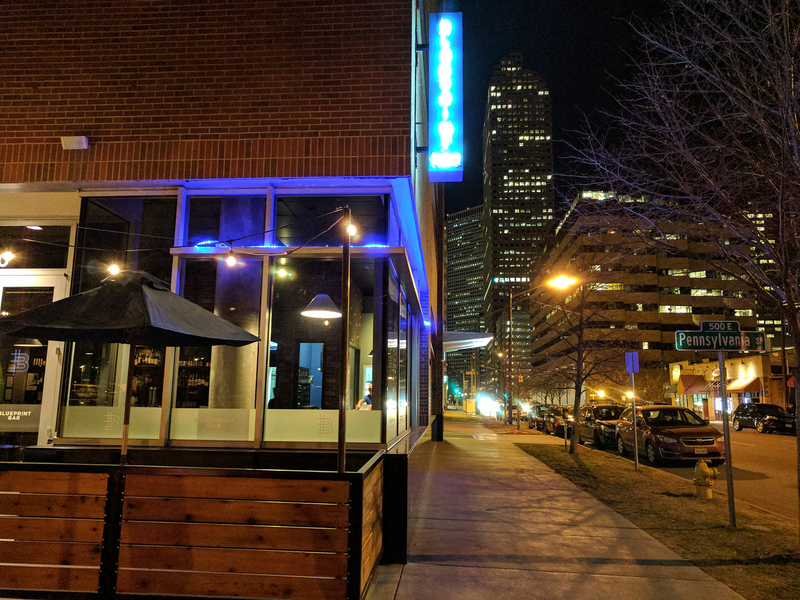 Just east of downtown, Uptown and North Capitol Hill have become a lively central Denver neighborhood destination where you can spend an entire day walking to unique and amazing local restaurants, retail shops, City Park (Denver’s largest park), Denver Zoo and Denver Museum of Nature and Science. 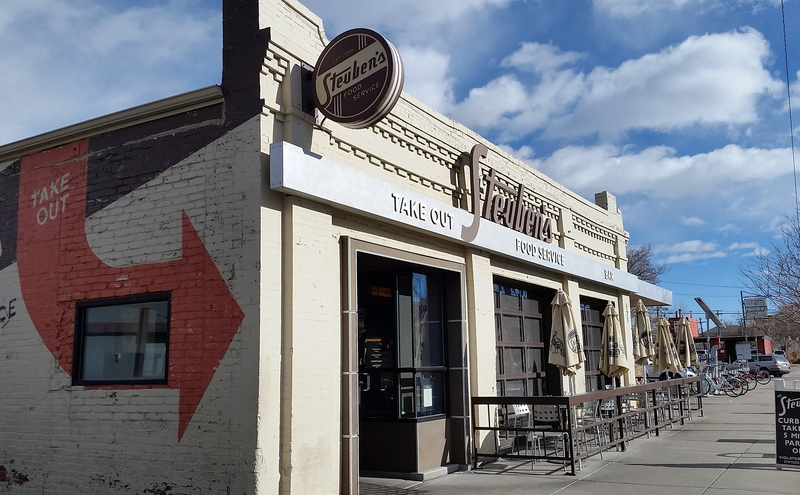 Check out 17th Avenue’s “Restaurant Row”, about a mile long strip of some of the hottest local places to drink and dine on wonderful outdoor patios, or catch a concert at the iconic Fillmore Auditorium or Ogden Theater. Uptown and North Capitol Hill offer a large variety of home styles in most any price range. Beautiful historic Denver Squares and Victorian single family homes, old mansions converted into eclectic condos or apartments, and of course, trendy new construction modern and contemporary row homes. These mixed with several office buildings, retail and close proximity to downtown make this area very accessible to work, nightlife and recreation. Definitely a desirable neighborhood for the millennials! 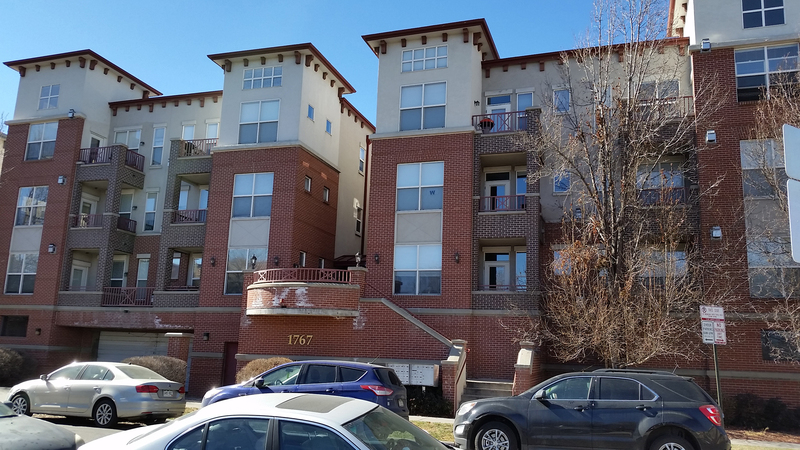 To start your Uptown or North Cap Hill home search, contact us, we are always available to answer questions about these neighborhoods or any other Denver neighborhood! Contact us today to begin your Uptown or North Cap Hill home search!